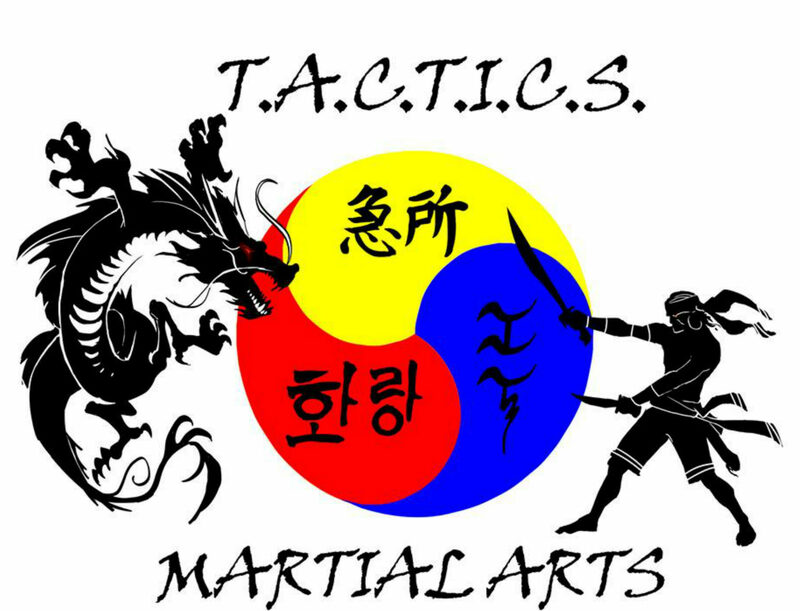 "Following the Traditional Martial Arts Lineage but taking it into the 21st Century"
Based on an ancient art form of Korea this is our “Traditional” class where you will learn entry combinations, proper kicking, throws, locks, pressure point strikes and much more! Street adaptability is the focus. 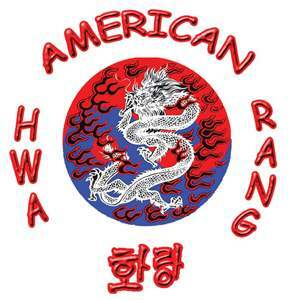 This class is a Mixed Martial Art of Karate, Tae Kwon Do, Jujitsu, Kung Fu and Judo. A martial discipline not too well known but seen in almost every top movie fight scene. It incorporates the use of single and double sticks 28" in size. With the same movements learned you are then able to incorporate them into empty hand fighting and knife defense. The Filipino martial arts represent the most well-rounded and practical fighting techniques in the world. We focus on versatile concepts rather than a different technique for every situation. Filipino martial artists are noted for their ability to fight with weapons or empty hands interchangeably and their ability to turn ordinary household items into lethal weapons. Weapons-training takes precedence because they give an edge in real fights, gears students to psychologically face armed opponents, and any object that can be picked up can be used as a weapon using FMA techniques. Empty hands training is then taught as the stick is merely an extension of the hand. Filipino martial arts are considered the most advanced practical modern blade system in the world and are now a core component of the U.S. Army's Modern Army Combatives program and used by the Russian Spetsnaz (special forces). The Government of India used Filipino martial arts to train their Para (Indian Special Forces) of Indian Army, National Security Guard, MARCOS of Indian Navy and Commandos of Central Armed Police Forces. All ranges are covered; Long, Medium, and Close. 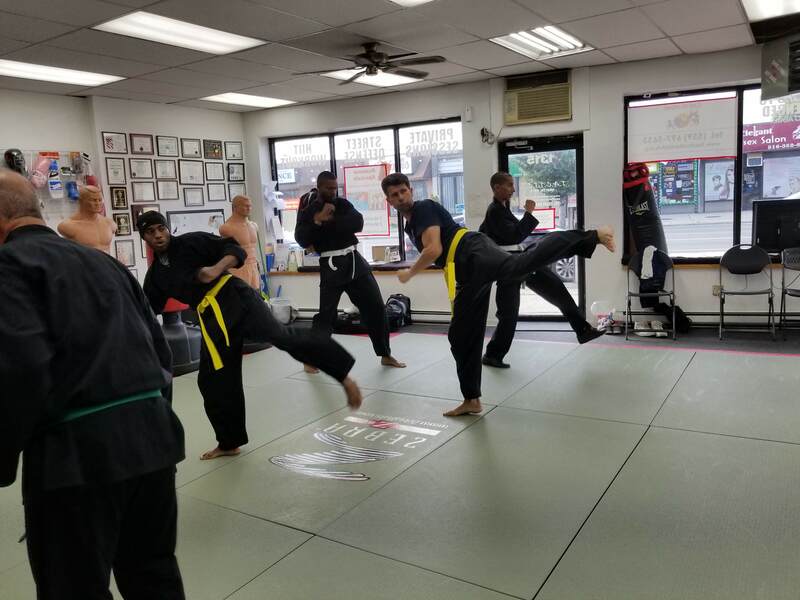 Strikes, takedowns, locks and kick are taught in these classes making them very Combative. You don't need a stick to defend yourself. Any object can take its place. Known more commonly as “Pressure Points”, Kyusho is a study of Anatomy. By understanding the human body’s natural ways of defending itself we are able to effect its systems; nervous, muscular, vascular and skeletal. The strikes and grabs learned in our other classes become even more effective and devastating. *Annual Membership to Kyusho International required to attend any Kyusho Class. It's not just about Martial Arts...it's about child development. We have a fun and positive learning environment. self-control, manners, respect, self discipline, positive attitude, confidence, and learn how to work with and encourage others. Children need lots of activity to use all the energy they have and grow up healthy and strong. But learning a martial art is much more than that. It also starts a child on a lifelong path of enjoying physical activity in a positive atmosphere.A lack of physical activity is a problem that adults and children face not only in Elmont but throughout the country, and it is one of the main causes of obesity and deteriorating health in our society. To counteract the issue of poor health, we need to get people motivated and enjoying being active. This is one of the primary focuses Tactics Martial Arts has when engaging with our students, especially the younger ones. 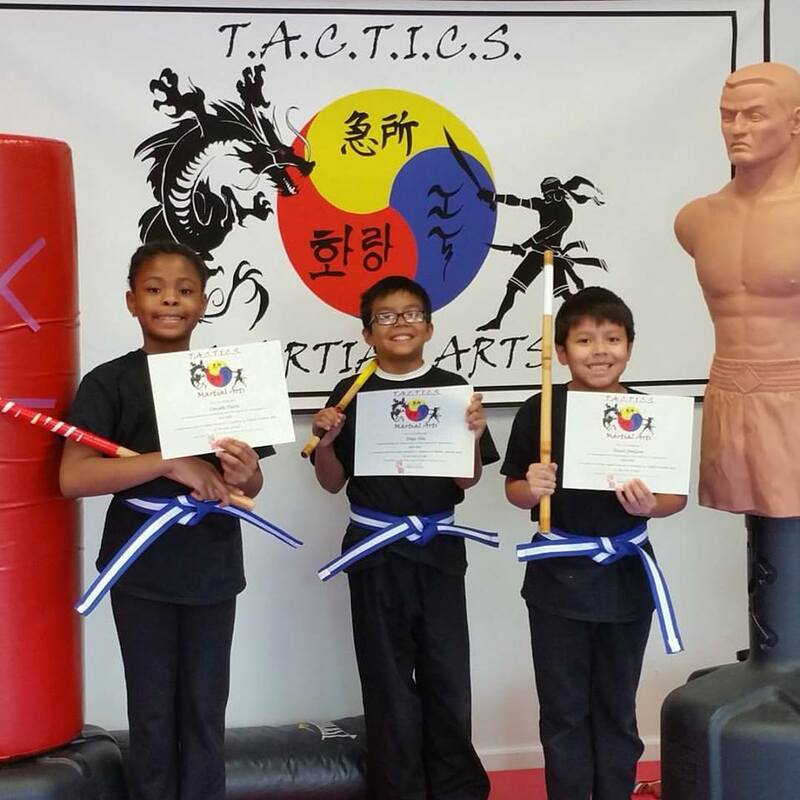 We make every effort to ensure our classes as engaging as possible for the young people of Elmont, so that they will pick up the skills and attitude that will make their lives easier and more rewarding.Tactics Martial Arts organizes its martial arts classes for children around the idea that different children learn in different ways. We use a variety of different teaching techniques to help our students remember what we teach them, because the faster they learn the faster they can move forward. If you are interested in enrolling your child in one of our classes then please contact us at (559) 697-5633. We understand that adults can have very hectic schedules that is why we have a very flexible Membership plan. Our plans start at 4 classes a month and go all the way to unlimited. Each month you purchase the amount of classes that you want to attend. There are no contracts and you can change the amount each month to fit your lifestyle. 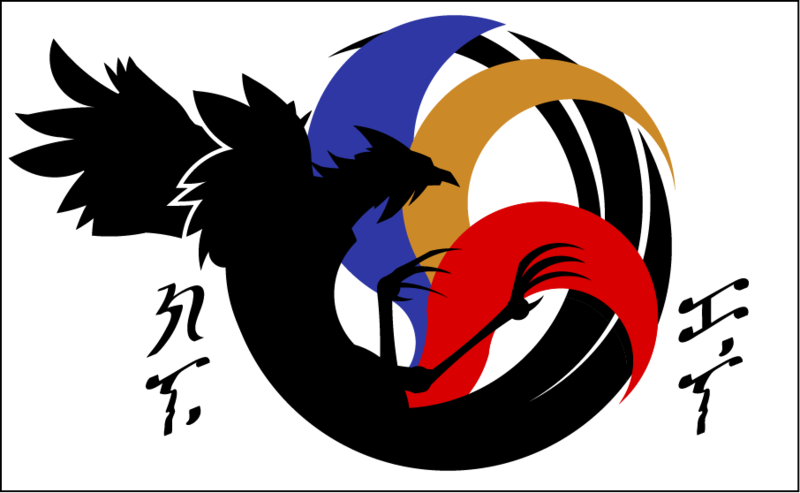 Filipino Kali, American Hwarang, CQT Personal Defense, Knife Defense, Combative Locks, Qi Gong, Combative Throws. Starting at 6:30pm weekdays and 11:30am on weekends you will be certain to find something that works for you.